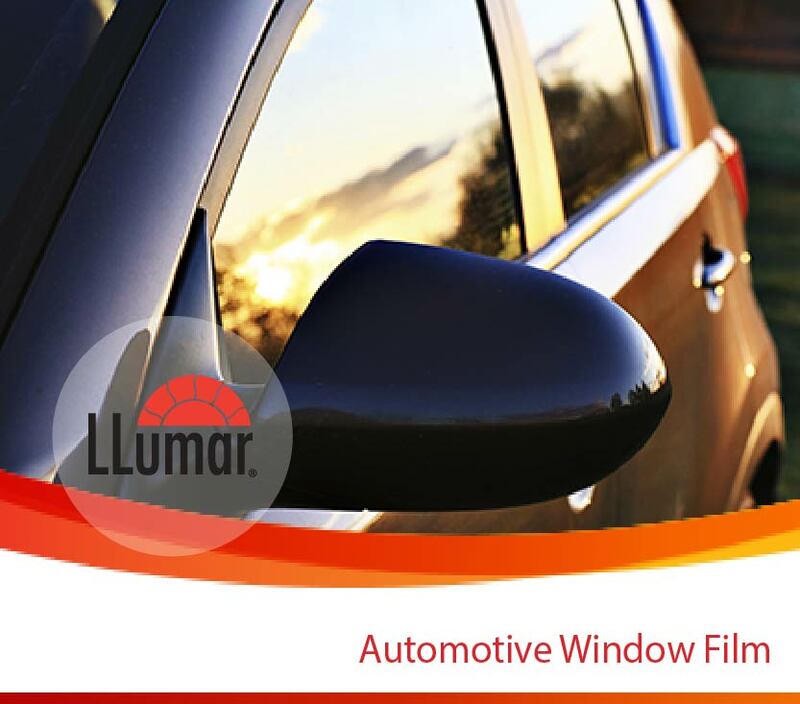 Invictus Auto Aesthetics is Fayetteville, NC's only authorized installer for Precision Computer Cut Llumar Window Film and Paint Protection Films. We are a Disabled Veteran owned and operated business. Our purpose is to ensure we exceed your expectations and deliver a product that will last the life of your vehicle.